We offer two service options to meet our clients floral needs – A’ la Carté and Complete. 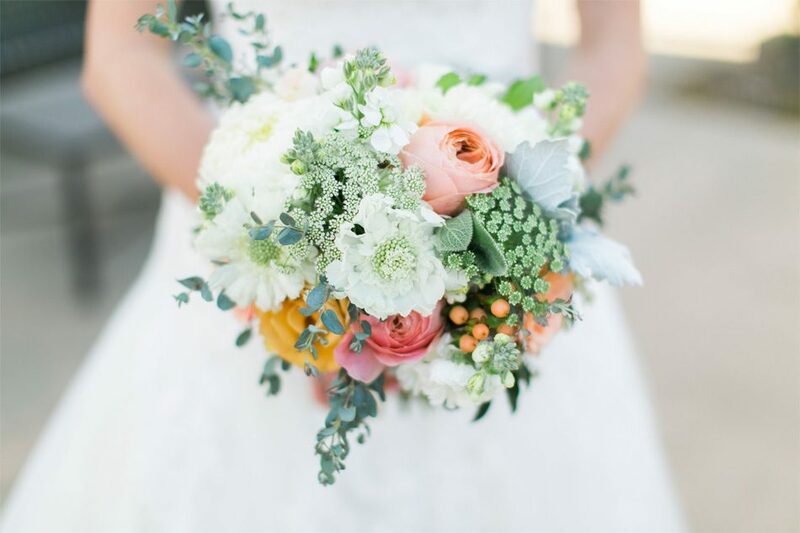 We offer bridal party florals à la carte for pick-up at our retail location. This option is budget friendly, flexible and perfect for those who don’t require event set up. We provide bouquets, boutonnières/corsages, flower crowns/hair accents, cake flowers, and more, in your color palette. We can also source flowers in bulk and provide a custom recipe for arranging in your own vessels. 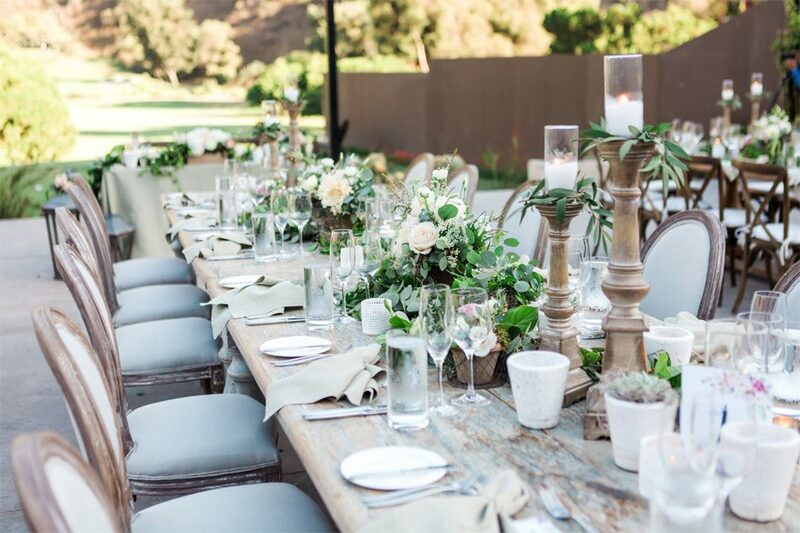 With our full-service installations, we work closely with you and your planner to create perfect reception tablescapes and a gorgeous ceremony setting, along with beautiful bridal party florals. We provide a consultation, vision board, delivery, on-site set-up and installation, and day-of support. We arrange and style flowers for a limited number of these full-service events throughout California and beyond. Wedding collections begin at $3,000.